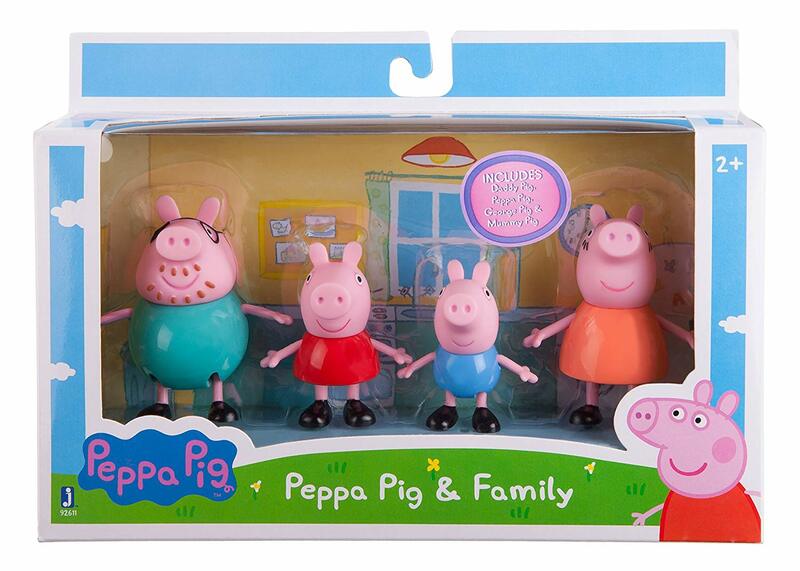 Savvy Spending: Amazon: Peppa Pig Family Figures for just $5.09 shipped! Amazon: Peppa Pig Family Figures for just $5.09 shipped! Amazon has Peppa Pig Figures for under $6 shipped! 4-Pack Peppa Pig & Family Figures $5.09 with the "save $0.90 cents coupon"